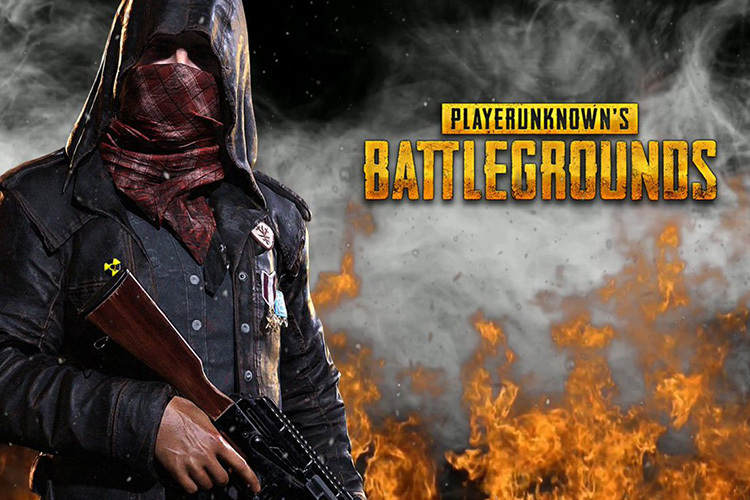 PlayerUnknown’s Battlegrounds, better known as PUBG, has given the gaming community something to swoon over after a pretty long time. The battle royale genre is taking center stage and now Chinese giant Tencent has also jumped on the hype train and released two PUBG games for Android and iOS devices, in partnership with Bluehole Studios, the original creator of the title. 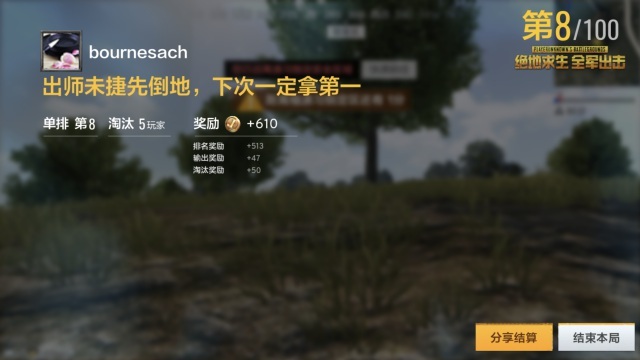 In November last year Tencent first announced that it’ll be releasing two mobile-focused PlayerUnknown’s Battleground games in China. More than 75 million pre-registered to download the game on their iOS devices, so it was obviously about to be a big hit. Now, the wait is over with the debut of two PUBG titles – PUBG: Army Attack and PUBG: Exhilarating Battlefield, in early access. While the first game is developed by Tencent’s Timi Studio, the latter has been created by Lightspeed and Quantum Studios. We tried both titles on Android and iOS to get a taste of the action – Honestly, I was way too excited for this release – and discovered that PUBG: Exhilarating Battlefield true to its PC and console roots. I was impressed to see a lot of the elements, buildings, and artillery from the PC game ported over to the mobile version. 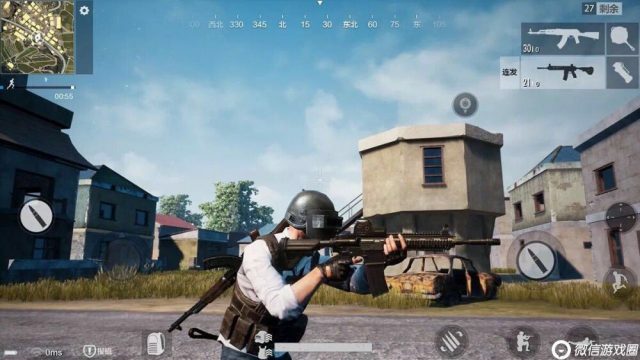 Note: I tried PUBG: Exhilarating Battlefield on my Redmi Note 3 and OnePlus 5T, whereas the iPhone 8 was running Tencent’s in-house PUBG: Army Attack title. That doesn’t mean that PUBG: Army Attack wasn’t any good. I was completely engrossed in playing this on the iPhone and even got close to winning a game (as you can see below). It not only had the original element of the game, but the extra features, such as a naval battle mode give it an arcade-style vibe. It is being rumored that both games will soon find their way to global markets over the coming months. So, are you excited to kill or get killed in this battle royal game? We know you are, but let us know in the comments anyway.